Due to popular demand, the SafeKids USA/Blue Dragon Taekwondo School, will be offering another NC CCW class on Saturday, May 28th, from 8:30 am- around 6:00 pm. If you are interested, please let us know. In this class, you will gain the required knowledge of handgun safety, responsible carry, and how to gain the needed proficiency skills with a firearm for self-defense. Also there will be instruction on the laws and the obligations of the concealed handgun carrier. This course is required for you to be eligible to apply for the NC CCW permit at the Sheriff’s office. Seating is limited, so please let us know if you are interested ASAP! The class is open to anybody who would like to participate. The cost is $75, but if we get more than 10 students, it will be $60. We can only take 25 people so please hurry! Be a law abiding U. S. Citizen. Handgun (rentals are available for $15, please let us know if you need a rental). Correct ammunition for handgun (50 rounds). Correct attire (for range including a belt). Payment due at the date of the class. If you have any questions, please do not hesitate on contacting us at the school! 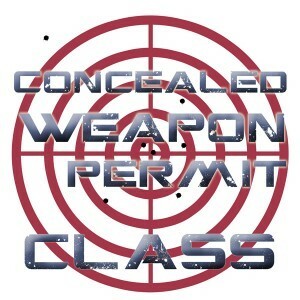 We also plan to have advance classes for people that already have a NC CCW permit. More details coming soon!